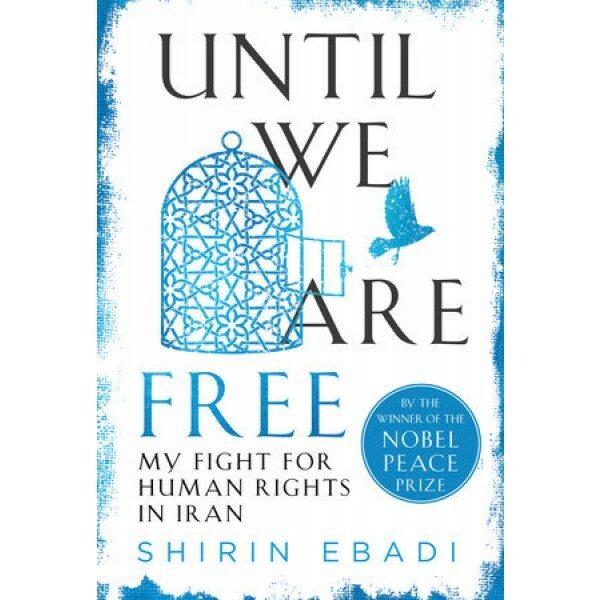 The first Muslim woman to receive the Nobel Peace Prize, Shirin Ebadi tells her story of courage and defiance in the face of a government out to destroy her, her family, and her mission: to bring justice to the people and the country she loves. For years the Islamic Republic tried to intimidate Ebadi, but after Mahmoud Ahmadinejad rose to power in 2005, the censorship and persecution intensified. The government wiretapped Ebadi's phones, sent spies to follow her, detained her daughter, and arrested her sister on trumped-up charges. It shut down her lectures, fired up mobs to attack her home, seized her offices, and nailed a death threat to her front door. 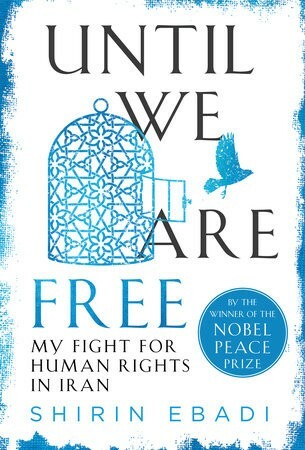 Despite finding herself living under circumstances reminiscent of a spy novel, nothing could keep Ebadi from speaking out and standing up for human dignity. But it was not until she received a phone call from her distraught husband — and he made a shocking confession that would all but destroy her family — that she realized what the intelligence apparatus was capable of to silence its critics. The Iranian government would end up taking everything from Shirin Ebadi — her marriage, friends, and colleagues, her home, her legal career, even her Nobel Prize — but the one thing it could never steal was her spirit to fight for justice and a better future. This is the amazing, at times harrowing, simply astonishing story of a woman who would never give up, no matter the risks.